B.Ed./B.Ed. (Special Education) – Mathematics BHU UET Official Answer Key 2018: Are you looking for B.Ed./B.Ed. (Special Education) – Mathematics BHU UET Official Answer Key 2018? Well stop, you are right place. here i am going to publish B.Ed./B.Ed. (Special Education) – Mathematics BHU UET Official Answer Key 2018. B.Ed./B.Ed. 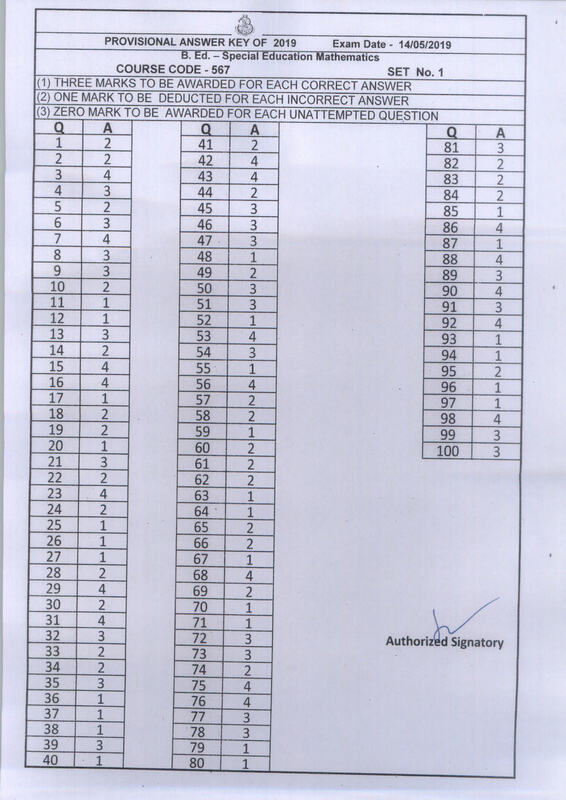 (Special Education) – Mathematics BHU UET Entrance exam was held in May-June 2018. and its time to check your obtained marks. so here you will get official answer key for it.